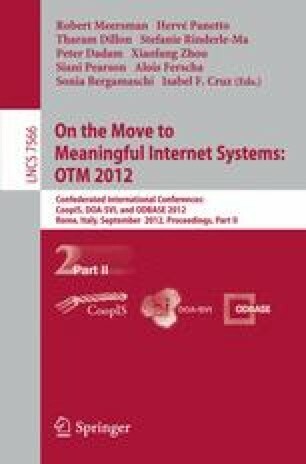 This paper describes how semantic and Linked Data technology are incorporated into an Augmented Reality (AR) platform in the SmartReality project and form the basis for enhanced AR mobile applications in which information and content in the user’s surroundings can be presented in a more meaningful and useful manner. We describe how things of interest are described semantically and linked into the Linked Open Data cloud. Relevant metadata about things is collected and processed in order to identify and retrieve related content and services. Finally, the user sees this information intuitively in their Smart Reality view of the reality around them. We highlight how the use of semantics and Linked Data enables an AR experience which is more relevant for a user and with respect to what they have around them, and which can be automated and adapted at lower cost to content and application providers.